Continuing on our trip down the memory lane, this blog from PRAVAH fondly remembers Parul Sachdeva, a social work student from Delhi School of Social Work. In the summer of 2000, Parul and a friend decided to explore and experience the rural Himalayas in Uttarakhand (erstwhile Northern Uttar Pradesh). PRAVAH’s SMILE In-turn-ship program offered her the chance, in her own words, “to see how work goes on in a rural setting and also the fact that there is a need for decentralization of services.” She volunteered with AAROHI, a nonprofit society in the beautiful town of Nainital. For Parul, her tryst with learning from life experiences started with the Orientation Camp itself, organized by PRAVAH as a starting point for acquainting the volunteers with the SMILE program. On reaching AAROHI, Parul was pleasantly surprised at the warm welcome she received from Dr. Sushil Sharma, founder of AAROHI, and his family, along with Preeti, Co-ordinator, Income Generation activities. The first few days of her internship were spent “marveling at the beauty of the magic mountains, Himalayas, and knowing the organization”, as Parul candidly shares. Soon Parul was involved in collecting information on the potential and extent of organic farming in the area from 19 villages in the area. Her personal interactions with the villagers revealed stories of joy, sorrow, exploitation and hope. , each village showering her with warmth and affection, some even extracting a promise of a second visit out of her! Parul, Pravah is looking for you to share your experiences and inspire others to take up the Smile challenge! 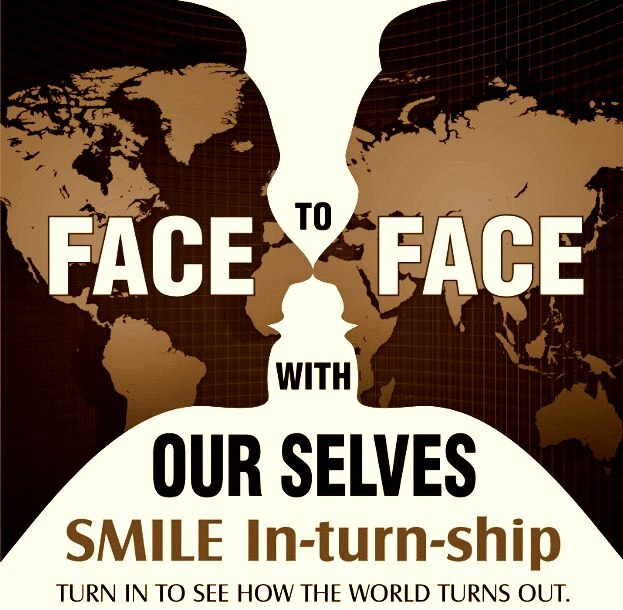 SMILE (Students Mobilization Initiative for Learning through Exposure), is a national program which was started by the Indo Global Social Service Society (IGCSS). Pravah facilitates SMILE journeys for youth across India as a way to engage young people to create their own 5th Space and become learners from life.